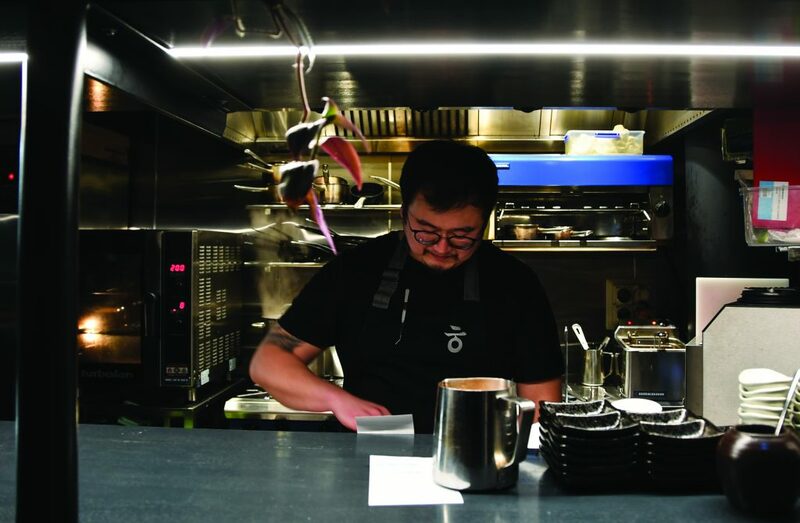 Located in the heart of Parnell is Han, a Modern Korean restaurant fusing French Techniques into traditional cuisine. After opening late last year, Han has already established itself as the premier location for refined Korean cuisine. 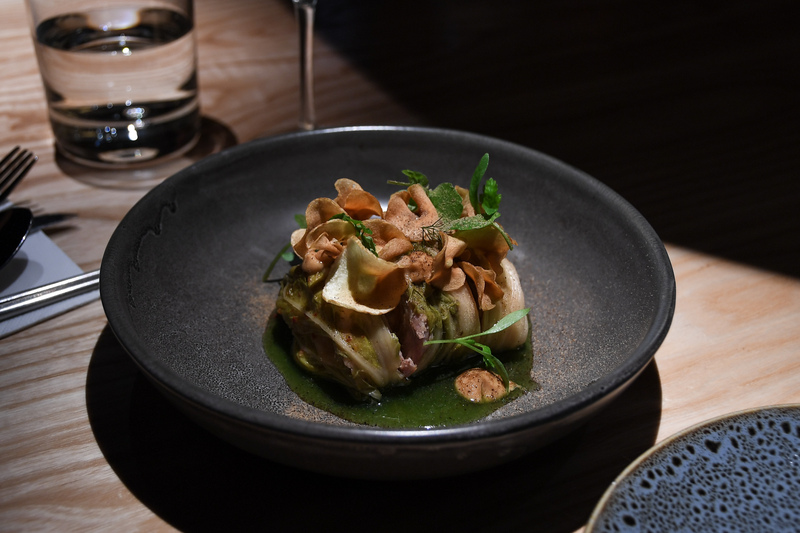 The heart of the operation is the Owner and Head Chef, Min Baek, who, partnered with Sous Chef Kevin Lee, serves diners with creative takes on timeless dishes. Min’s Han is housed in a space that embraces an industrial glasshouse vibe, an epic departure from some of the 19th-century villas lining Parnell Road. This modern twist is also evident in the presentation and experience of the food. There’s a host of Korean spirits us such as Hwayo soju and bokbunja (black raspberry wine) as well as a range of Kiwi and international wines that can match your meal. Kick your meal off with the Bossam, a wrap composed of free-range pork belly, miso, oyster and kimchi. The acidity from the kimchi with the pork belly is an inviting introduction to Korean cuisine. If seafood is more your style, the calamari pancake will not disappoint. You can’t go wrong as the starters are all impressive prefaces for the true highlight of the evening. 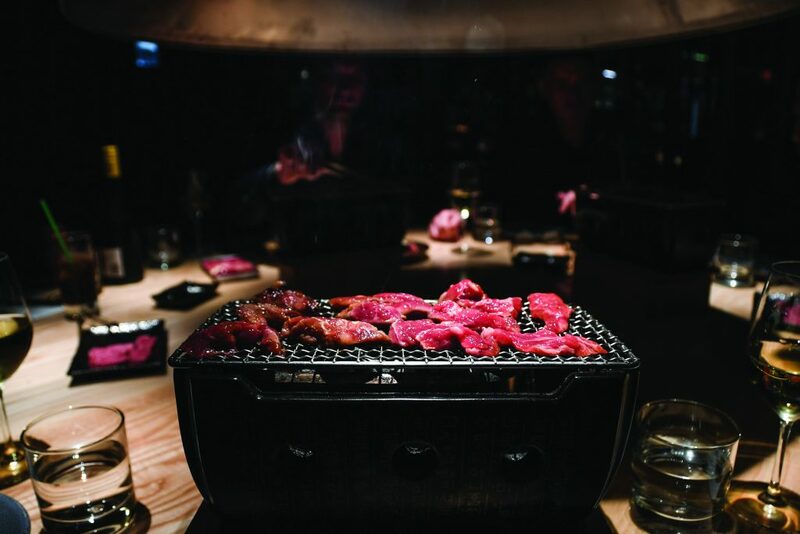 The Hawke’s Bay Wagyu beef bulgogi cooked over your personal charcoal BBQ is undoubtedly the main event. The perilla (sesame) leaves, Korean lettuce, housemade kimchi, sauces and a range of vibrant pickles that accompany some of New Zealand’s finest meat balances the meal leaving you comfortably satisfied. The dessert is well-crafted visually and flavour-wise, a testament to Chef Min’s talent. The beetroot ice cream, red ginseng meringue combination was subtle and meshed with mixed grain anglaise and yuzu sauce – a delightful way to end the meal. At Han, from start to finish you experience quintessentially Korean flavours that are elevated to a fine dining standard.